Promotional items have been proven to go a long way towards driving brand awareness in a cost-effective way for many large companies. However, this method of promotion is frequently overlooked by small businesses in the UK. Will it really help me gain more business? Should we really be spending money on marketing? Promotional items don’t offer a hard sell, however, they can be a subtle way to bring your brand into the recipient’s memory. 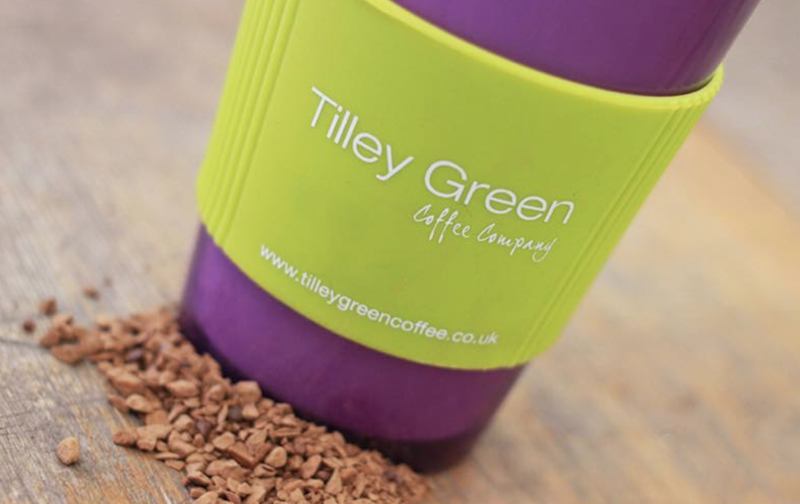 For example every time a branded carrier bag, mug or pen is used or seen by a member of staff or customer, it’s displaying your logo and cementing your image in their minds. By giving your items a call to action — including your web address and contact details — this will increase the chances of your services being used again in the future and help to deliver the return on the investment of your branded items. In a survey conducted by the British Promotional Merchandise Association, 18% of respondents said they had kept a mug for the longest period of time, 15% a USB stick and 12% a pen, with 33% keeping an item for between one and two years and 30% between three and four years. It reveals that around 87% of recipients had kept a promotional item for longer than 12 months. So for the small investment of some promotional merchandise, the longevity of these items is virtually incomparable to other marketing methods. Lots of SMEs tend to choose desktop items or office supplies as their main promotional items. Why not think about branding household items? This will take your promotions one step further, allowing you to be more creative and stand out from your competitors. It will increase your brand’s visibility, because people will see the name and logo not only at work, but also at home. So the next time you are thinking about how you can promote your business in a different way don’t just focus online or on printed brochures — give promotional items a try.